Friday, January 30, 12:30 – 7 p.m. 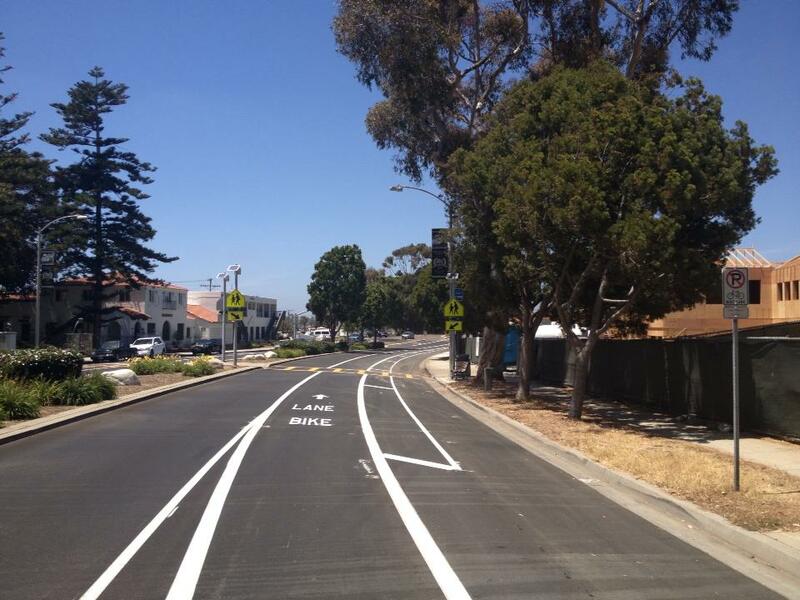 Cost Effective Strategies – Lunchtime Presentation 1-2:30 p.m.
Do you want to learn ways that cities like ours can quickly implement facilities to make bicycling and walking safe and fun? 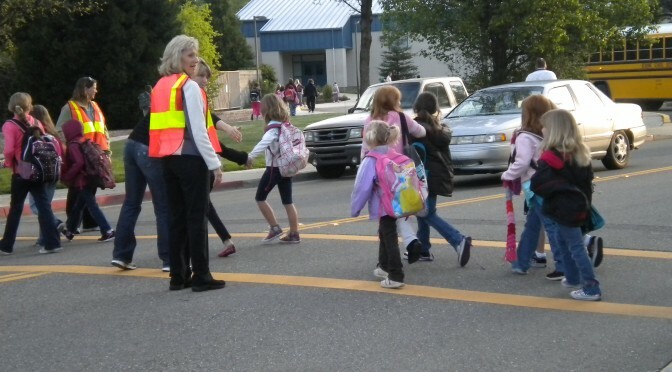 Bryan Jones will share examples and strategies for creating livable communities through active transportation, Safe Routes to School, and walkability. He is a Senior Associate with Alta Planning + Design and the former Public Works Director for the City of Fremont. He has also held leadership positions with the Cities of Carlsbad and Fresno where he has inspired bold visions and big campaigns and aligned them with strategic implementation plans that delivered numerous pedestrian, bicyclist, and complete and livable street projects. Bryan is passionate about helping move and connect people and business so that communities can thrive. He believes where challenges exist so do opportunities when we redefine the problem we are solving and bring a can-do approach and results-oriented focus. He serves as a voting member of the California Traffic Control Devices Committee to represent bicyclists and pedestrians statewide as it pertains to standards, guidelines and policies. 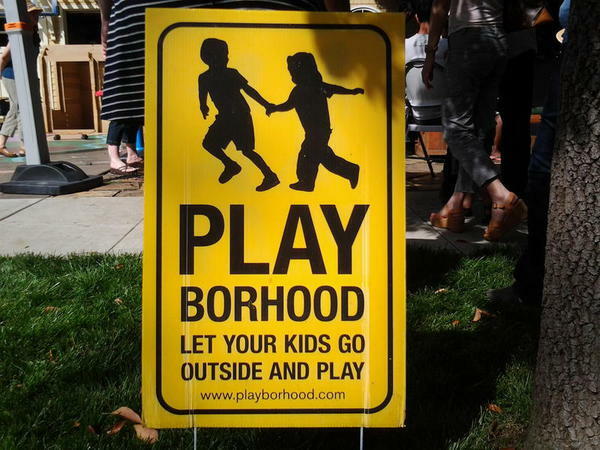 Playborhoods – Evening Presentation 5:30-7:00 p.m.
Do you want to find more ways to help children go outside and play? Shasta Living Streets Member Party! Ballroom, Old City Hall, Downtown Redding, 6:30 p.m.
Meet Dave Snyder, Director of the California Bicycle Coalition. Hear about exciting opportunities we can expect in the near future, and statewide changes in legislation, design standards, funding. Talk with presenters and meet people working locally in all aspects of active transportation. Live Music. No Host Bar. Tasty Food. Previous PostLearning from the past to build a bright futureNext PostJoin Us – MarchFourth at the Cascade March 8th!